Live reviews from Eamon O'Neill at eonmusic. Page 1. Go to page 2. We've now merged our live reviews section with our news section. 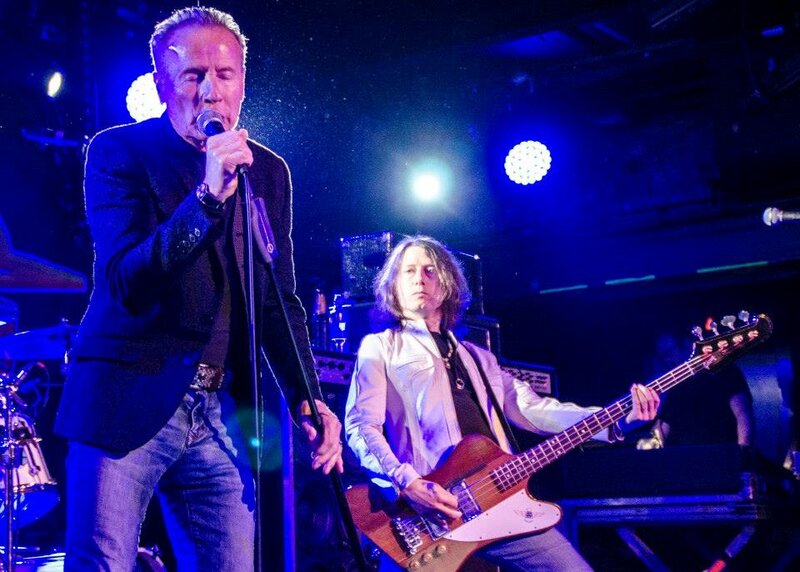 For all the latest live reviews, click here. Otherwise, you can find our review archive below. Beirkeller, Bristol, 12 September 2017. The much anticipated American Head Charge European tour made its way to Bristol on 12th September 2017. Taking with them a multi-cultural bunch of opening acts, it was a night straddling musical, as well as international boundaries. Tango Umbrella in hand, Rob Watkins caught the show. Hobos, Bridgend, Wales, 10 August 2017. San Francisco thrash legends Death Angel recently arrived in Bridgend, South Wales, for a night of sweaty, old school metal fun. 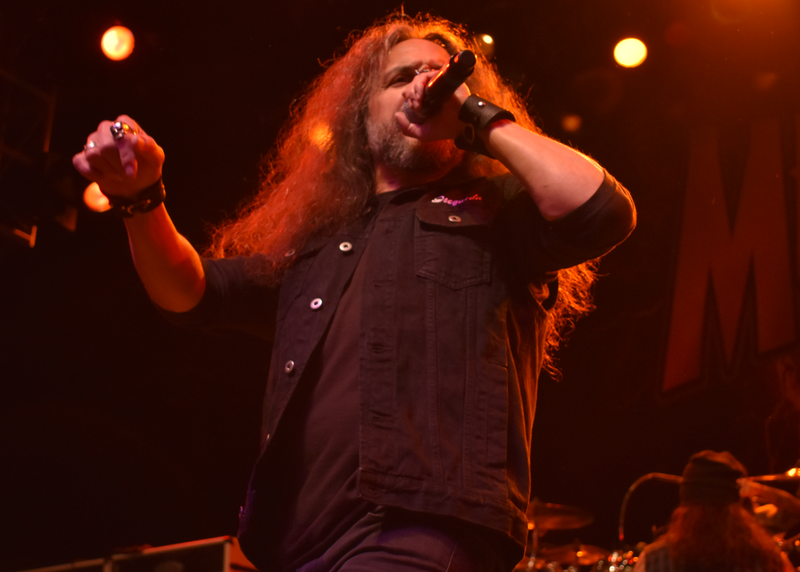 Bringing along Warbringer and Sodomized Cadaver, the scene was set for extreme, high level extensive head banging. Ebbw Vale, Wales, 28-30 July 2017. That wondrously beautiful scenic trek back up the Welsh mountains has arrived. For some, that would sound peaceful and idyllic;somewhere to find solitude and release. Of course it is all that, but for others, it holds so much more. 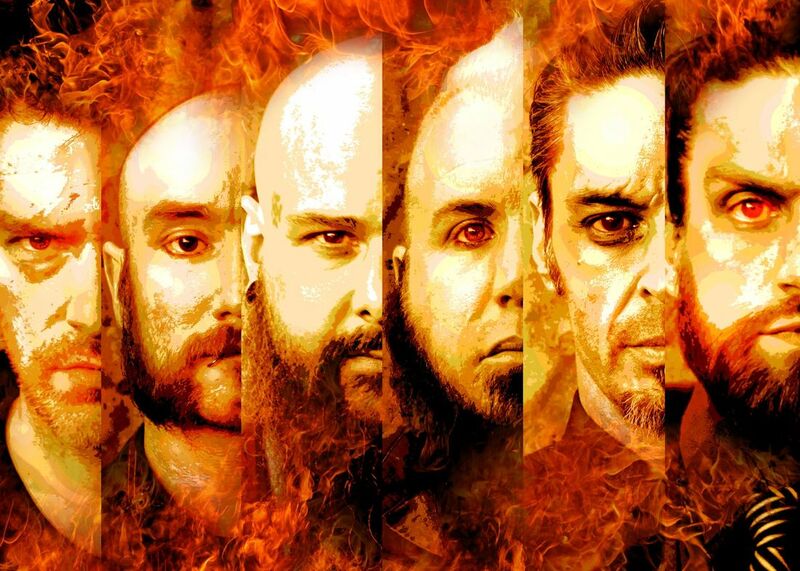 We sent veteran Rob Watkins along to soak up his seventh gathering of the metal masses. Steelhouse Festival 2016 (Day 2). Ebbw Vale, Wales, 23-24 July 2016. 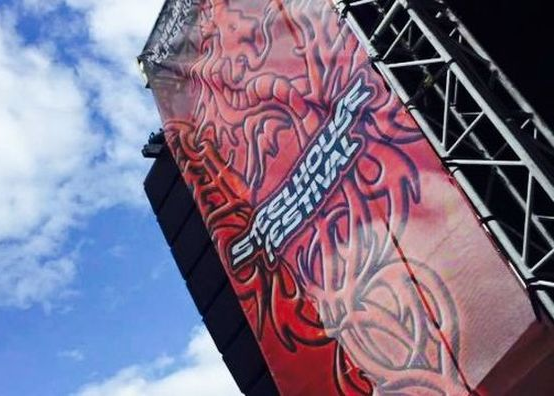 Back up the mountain for day two of Steelhouse festival, with the likes of The Darkness, Terrorvision and The Dead Daises heading up the bill, it would take more than a few sore heads and grey clouds to dampen the Welsh spirit. Steelhouse Fesival 2016 (Day 1). 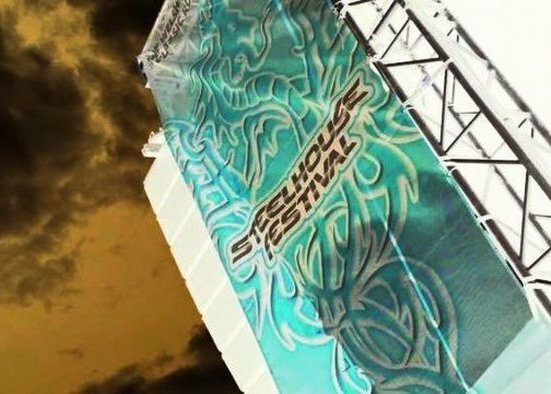 Set on a mountainside in deepest Wales, Steelhouse Festival has been growing in stature since its humble beginnings in 2010. This year headlined by British veterans Thunder and The Darkness, and featured some of rock's brightest international hopes. Donington Park, 12-14 June 2015. 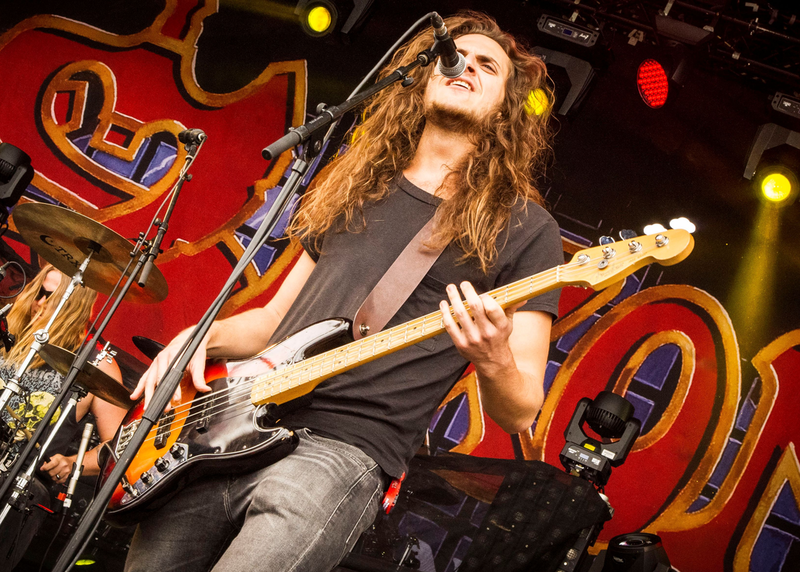 Download Festival is a firmly established highlight of the year for those with a penchant rock, metal and beyond. 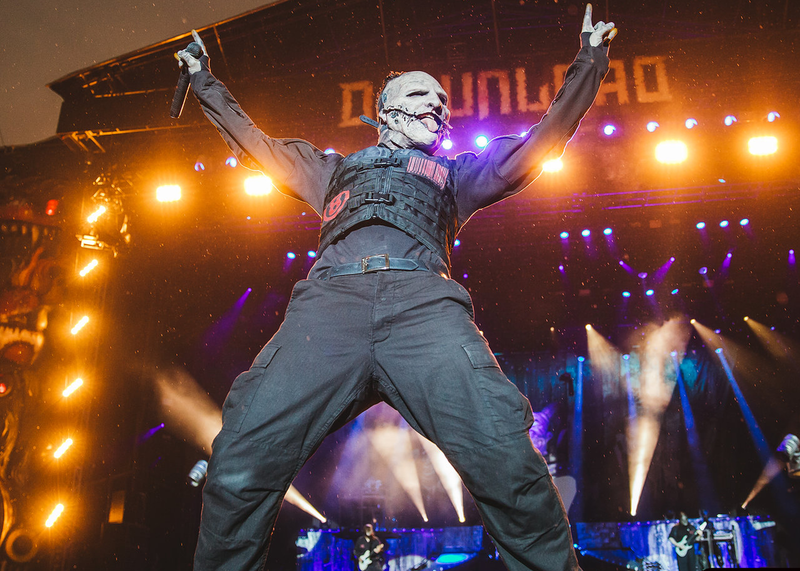 With three days of music and more spread across four stages, this year’s highlights included Slipknot, Faith No More, Kiss and Mötley Crüe. Belfast Limelight, 22 April 2015. 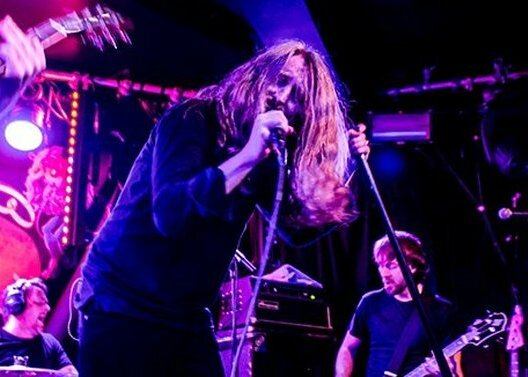 Two thirds of the way through their current European trek, respected statesmen of British Rock UFO were in Belfast on for a show in support of their most recent release ‘A Conspiracy of Stars’. Wolverhampton Civic Hall, 10-12 April 2015. 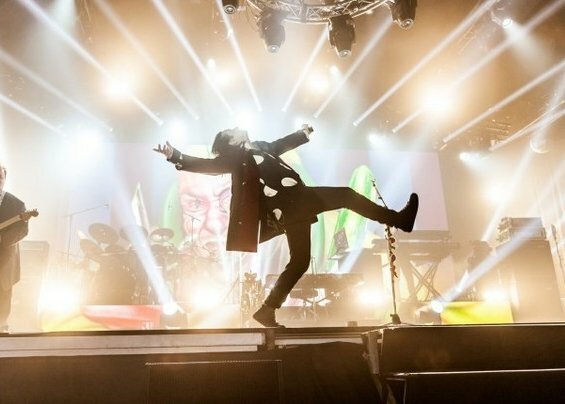 Offering three days of music, events and more, the Marillion Weekend is something really special. Now in its thirteenth year, the U.K. leg of this year’s event saw the Aylesbury five-piece perform a wide selection of tracks from right across their thirty-three year career. Galway Monroes Live, 13 March 2015. 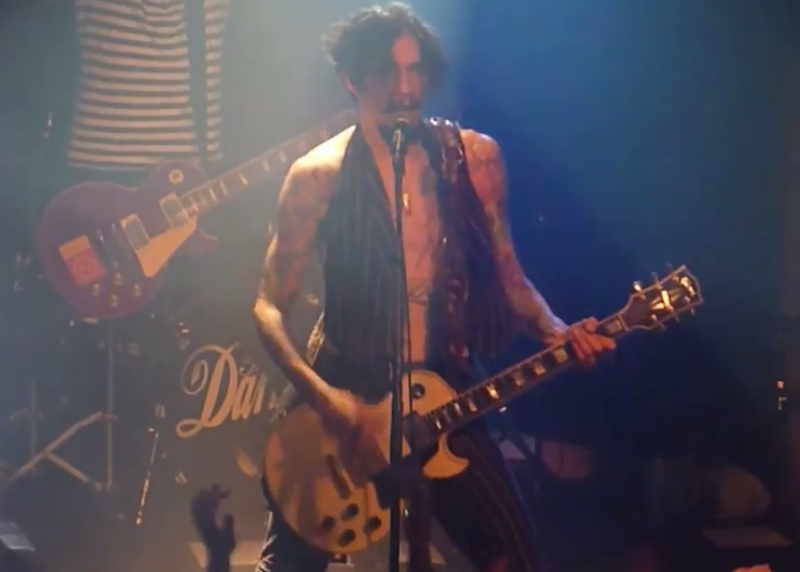 Midway Through h an Irish tour that has already seen them perform in a number of far-flung towns, tonight The Darkness were in the intimate confines of Monroe’s Live in Galway City. Dublin 3 Arena, 3 March 2015. 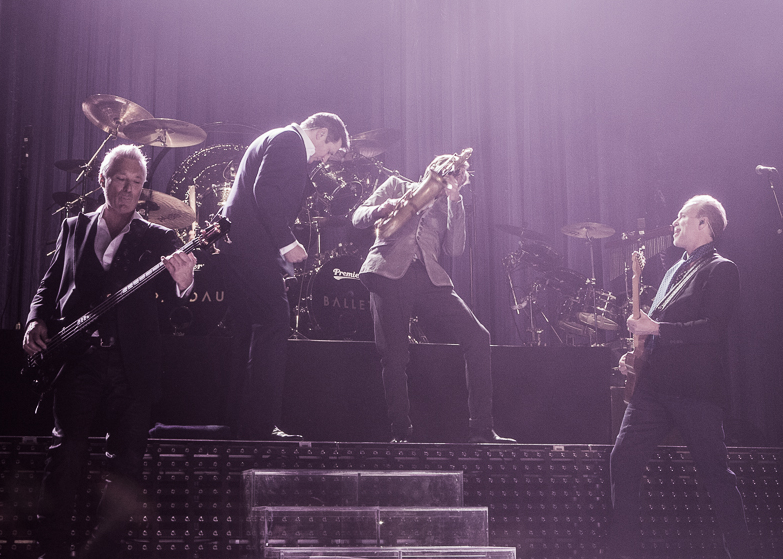 Five years on from a reunion tour that many thought would never happen, tonight Spandau Ballet were back in action in Dublin, for the opening night of their ‘Soul Boys Of The Western World’ tour. Europe / Black Star Riders. Nottingham Rock City, 10 March 2015. Black Star Riders and Europe are an ideal paring. 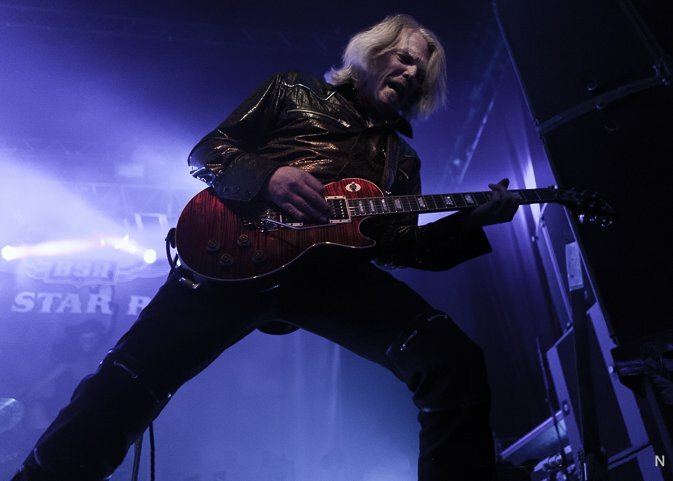 The former; an offshoot of the legendary Thin Lizzy, is a new band with a veteran history, while the later; since reforming in 2004, is a veteran band with a new history. Tonight both acts were in Nottingham, in fiery form. Belfast Limelight 2, 6 March 2015. Dublin Academy, 19 December 2014. 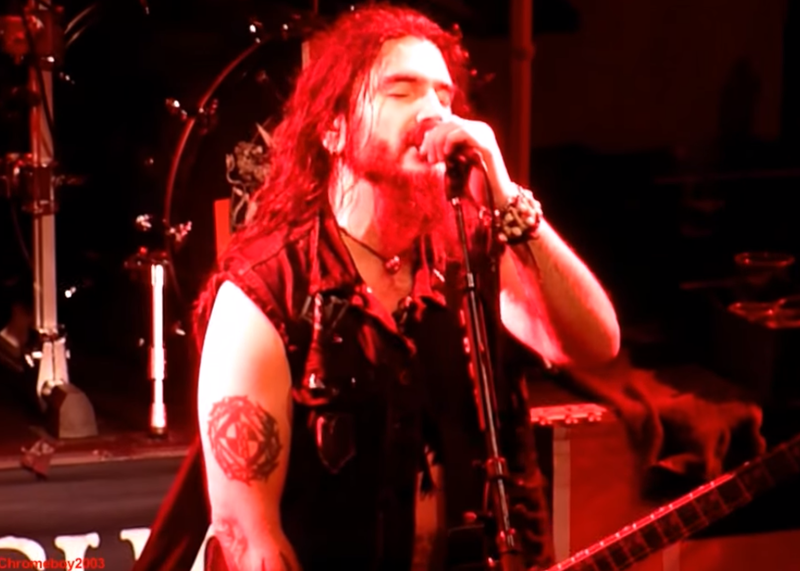 ​Bringing a close to their ‘Killers And Kings’ European tour, metal messiahs Machine Head tonight treated the Dublin audience to an extend set, and for a lucky few, a whole lot more besides.